As a commercial printer, we specialize in web and sheet-fed offset printing of publications, magazines, flyers, catlogs, advertising and mailings. 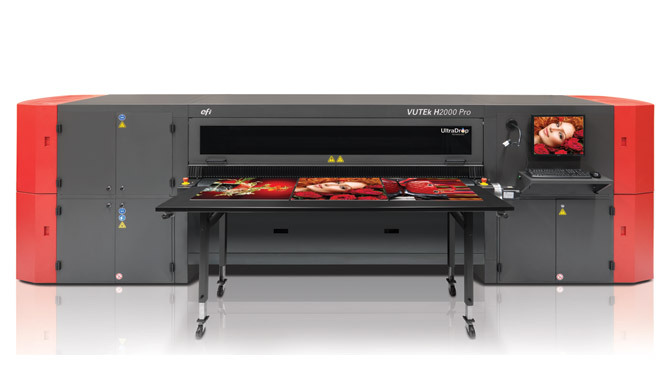 We offer state-of-the-art large-format printing solutions with exceptional speed, flexibility and quality. Our color digital presses deliver remarkable image quality, short turnaround times, and customization of documents with variable data. From digital routing to banner hemming, laminating, folding, perforating and die cutting, we have the finshing services for a professional finsih on your print projects. Our mailing services include data processing, mail list formatting and direct mailing and shipping, all on-site.